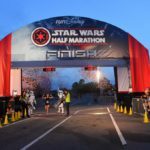 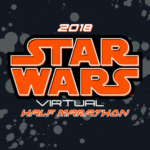 A participant in Sunday’s runDisney Wine & Dine Half Marathon at Walt Disney World collapsed during the race and later passed away. 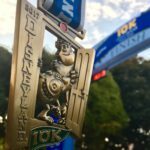 According to the Orlando Sentinel, the runner, whose name has not been released, was nearing the finish line of the 13.1 event. 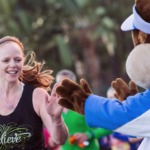 In a statement, Walt Disney World spokeswoman Jacquee Wahler said, “We offer our sincerest sympathies to the family and loved ones of the runner during this difficult time.” No further details are available at this time.